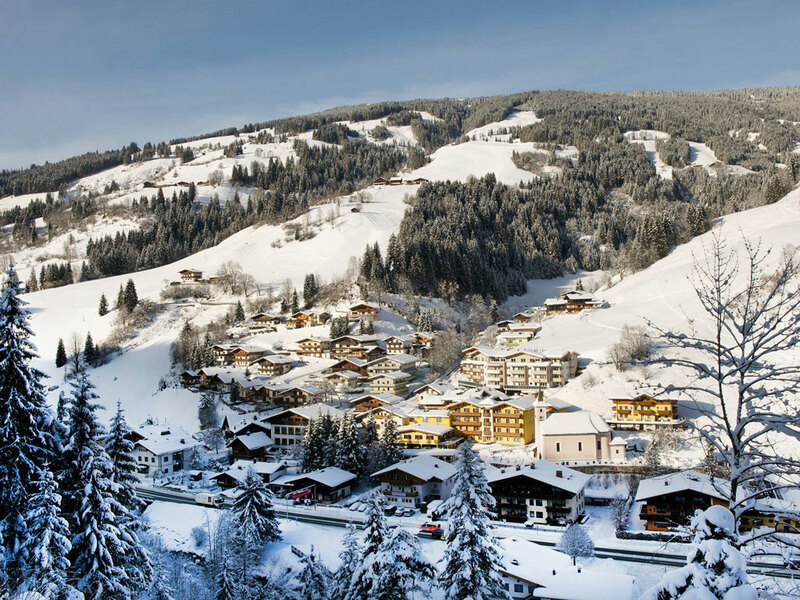 The tranquility and the convenience of a small village with a large ski area just around the corner is what you will discover in Viehhofen. 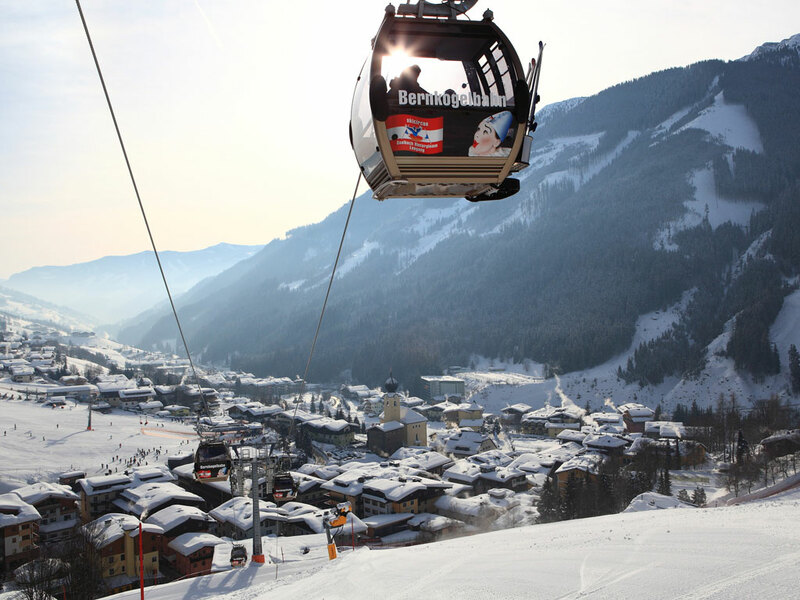 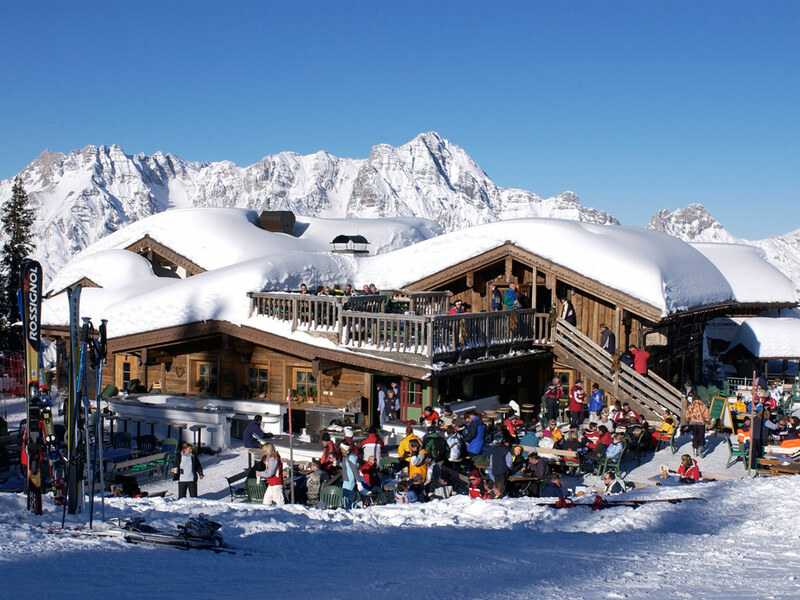 A short ride on the free ski bus takes you to the lift from which you enter the Ski Circus Saalbach Hinterglemm Leogang ski area. 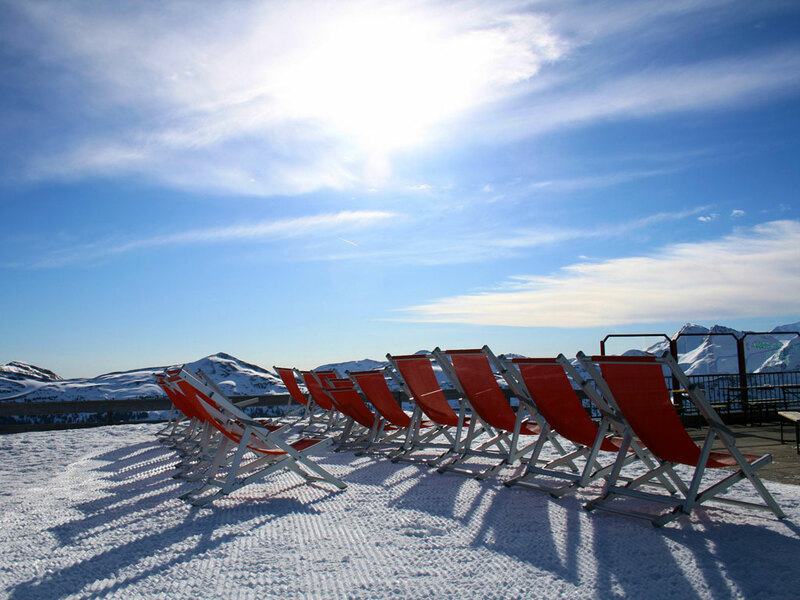 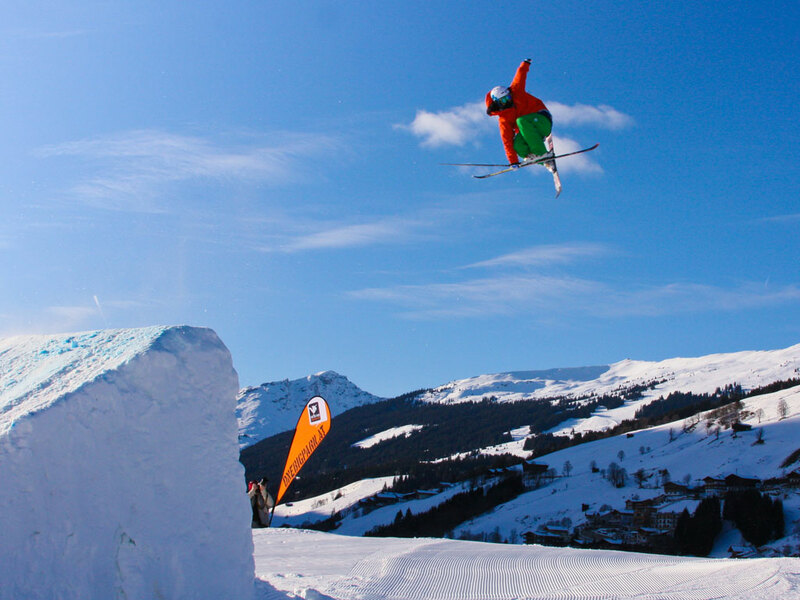 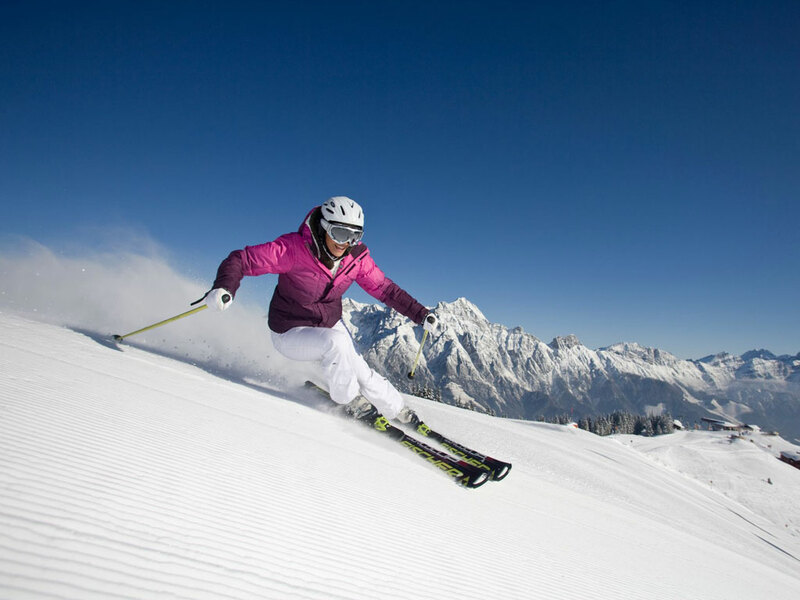 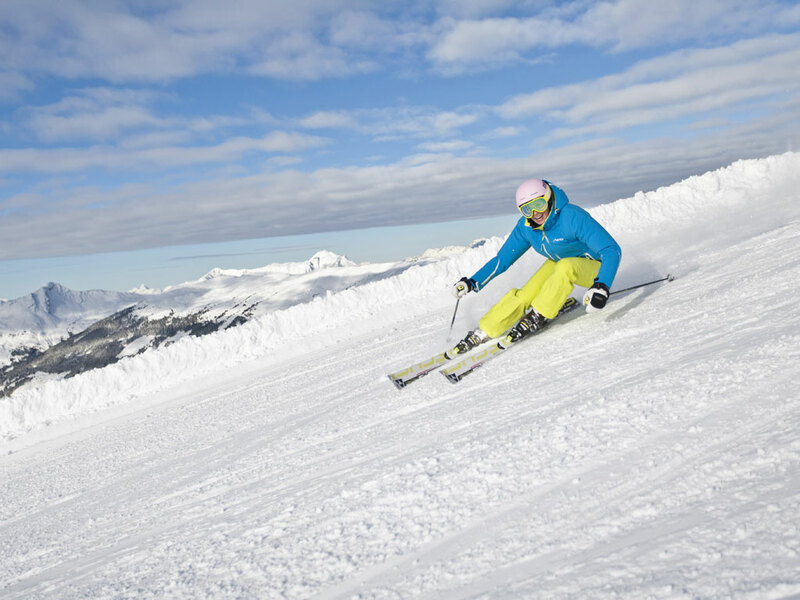 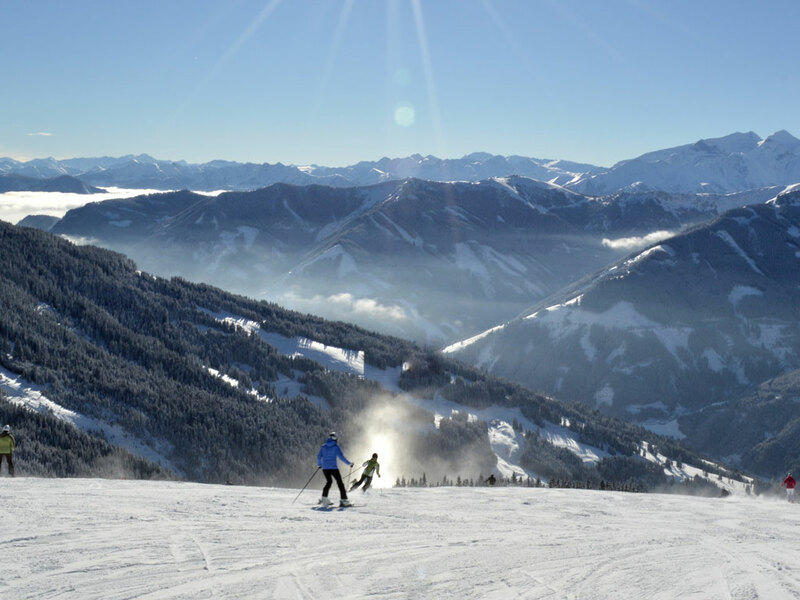 Here you will discover more than 200 km of slopes, a snowboard park and 10 km of cross-country trails. 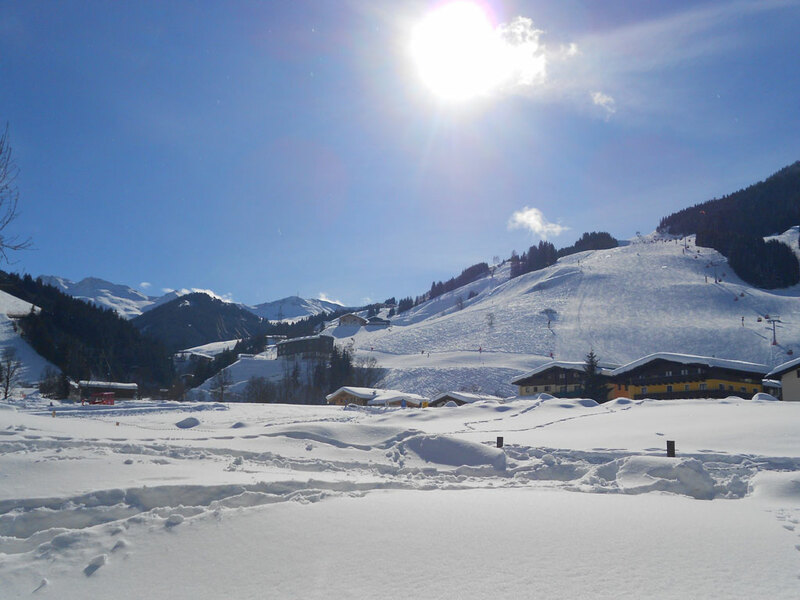 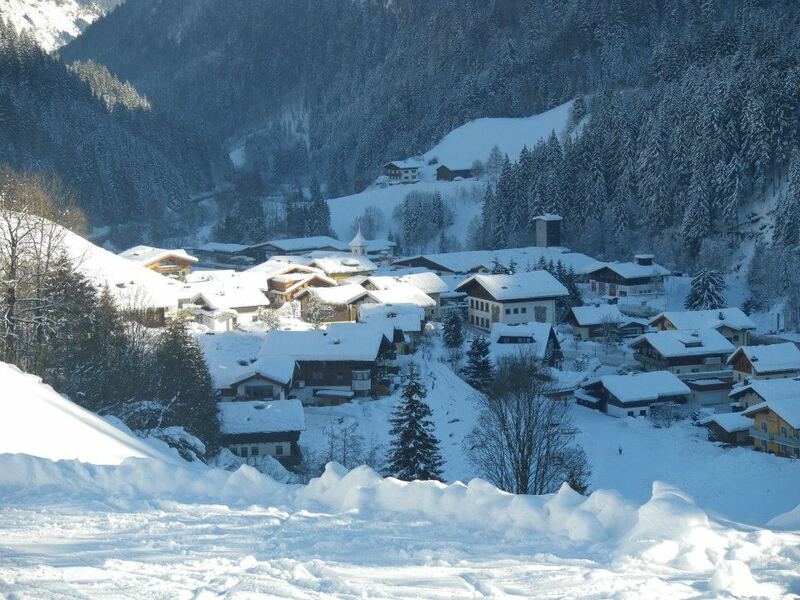 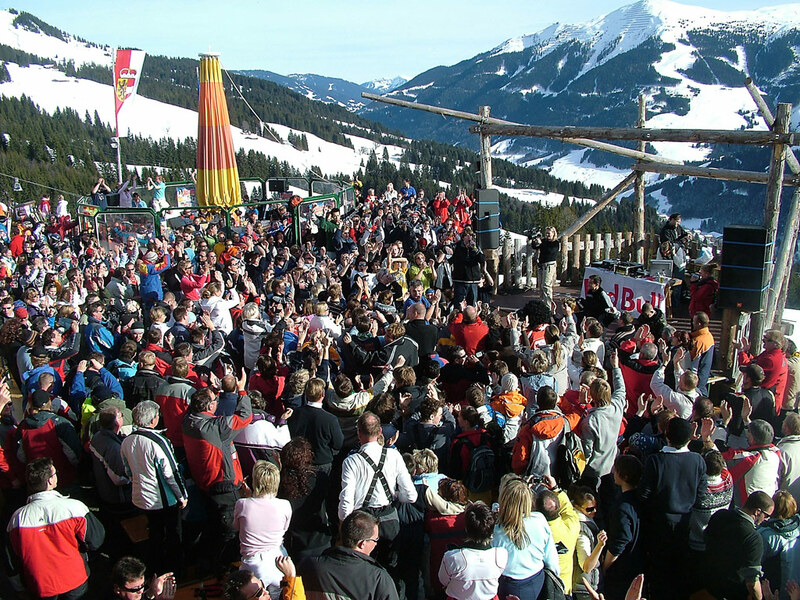 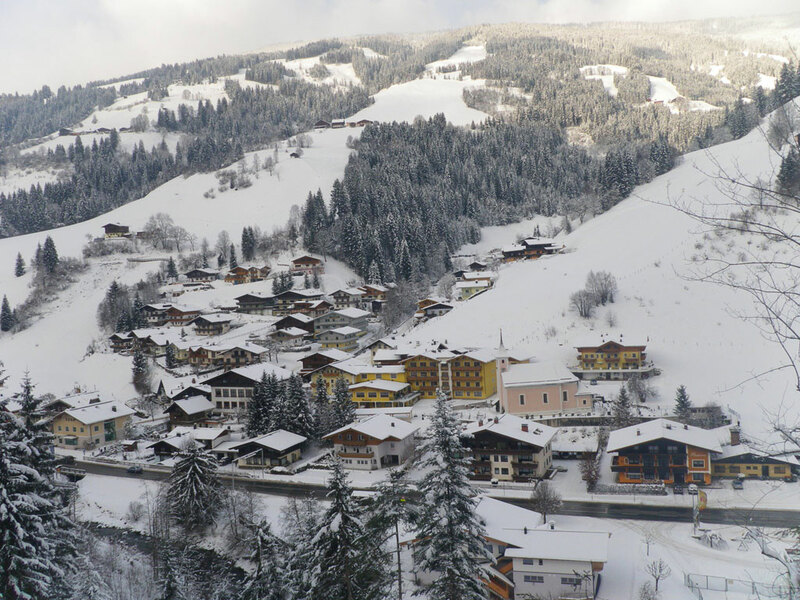 You don't have to worry about the last bus because from Saalbach you can ski or board all the way back to Viehhofen.